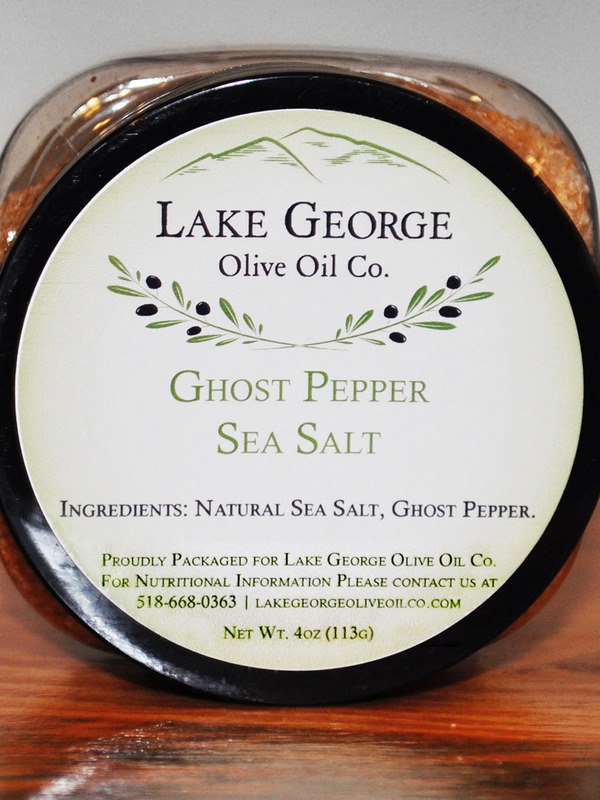 Ghost Pepper Sea Salt – Lake George Olive Oil Co. 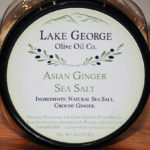 If you love SPICY then this is the sea salt for you! 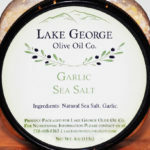 Packed with the full force of ghost pepper oil and seeds combined with the earthy goodness of true sea salt provides a kick to any dish.